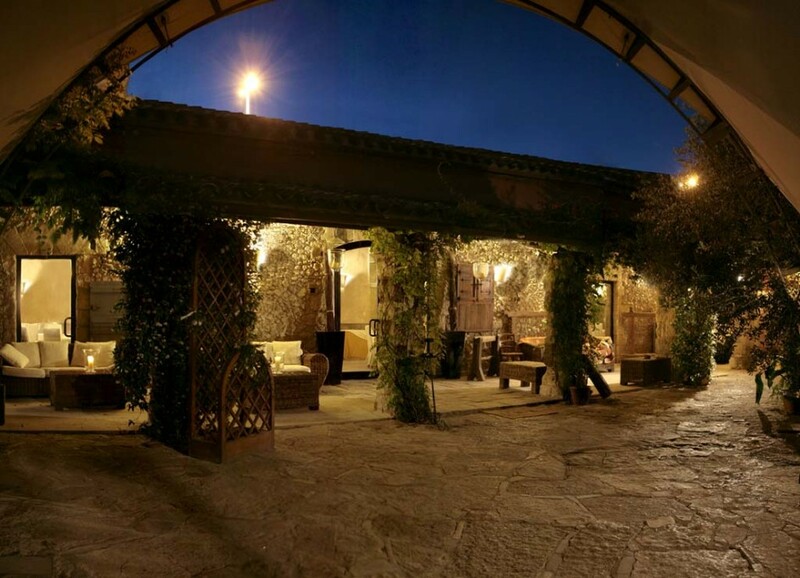 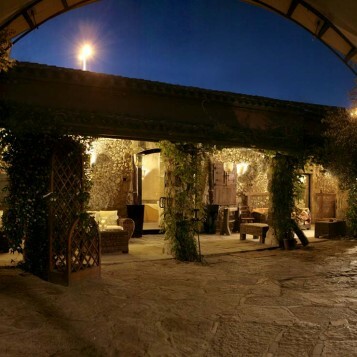 This charming villa, located in a small characteristic village not far from Cagliari, was built in the first half of the nineteenth century by the famous Sardinian architect Gaetano Cima as a contryside residence of a noble family. 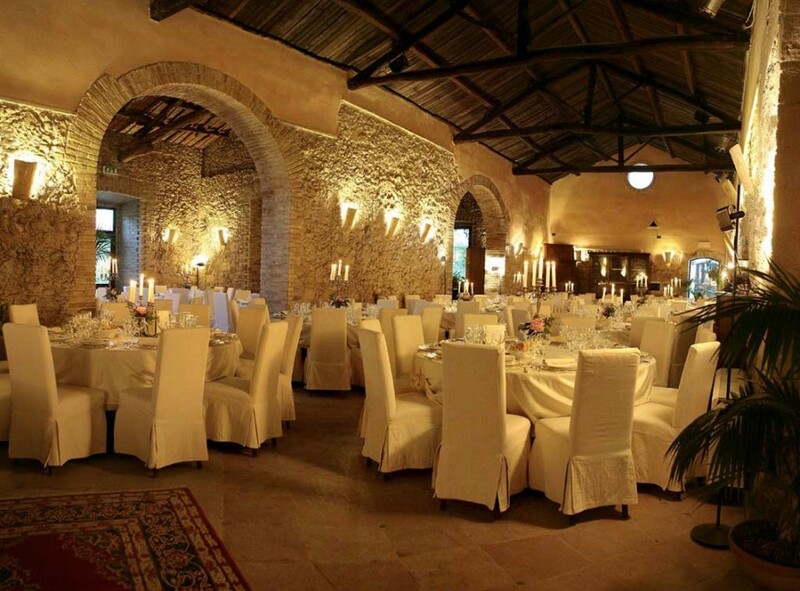 The property overlooking the square of the local Church from which it is separated by a charming stone arch, is in fact divided into two areas: the noble one, now used as a museum pole and the area dedicated to rural work that is divided into a large central courtyard overlooked various rooms and a rear with spacious loggias. 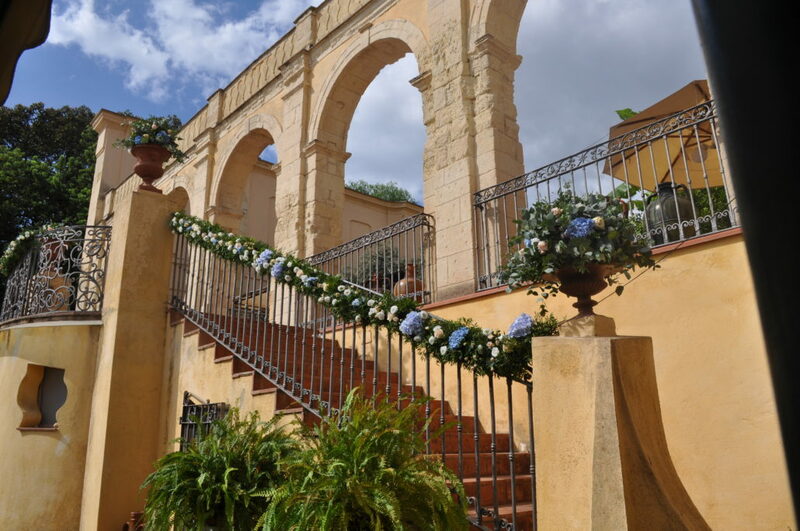 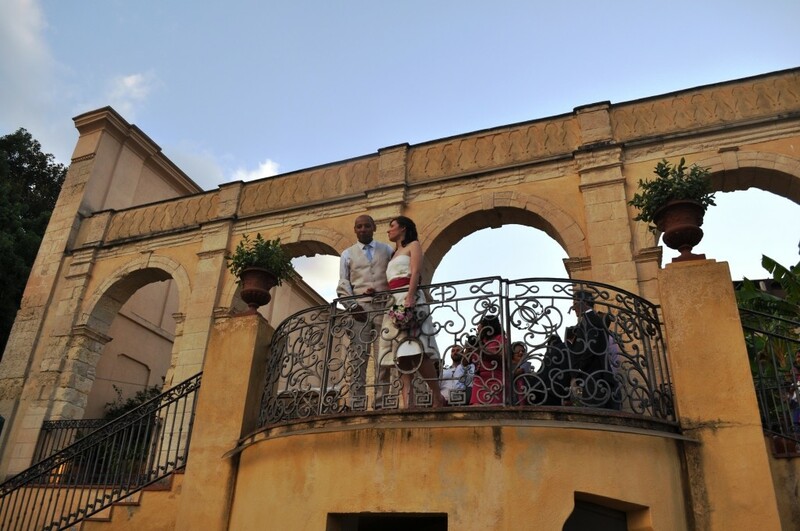 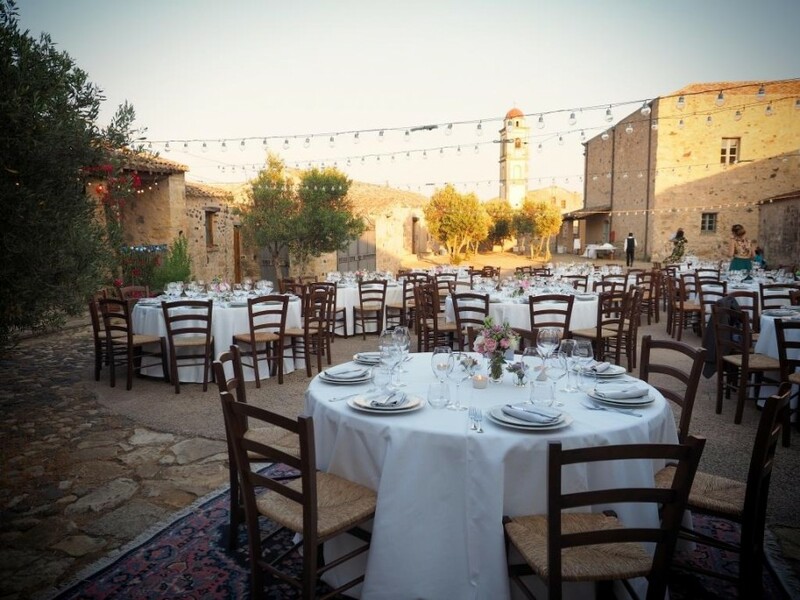 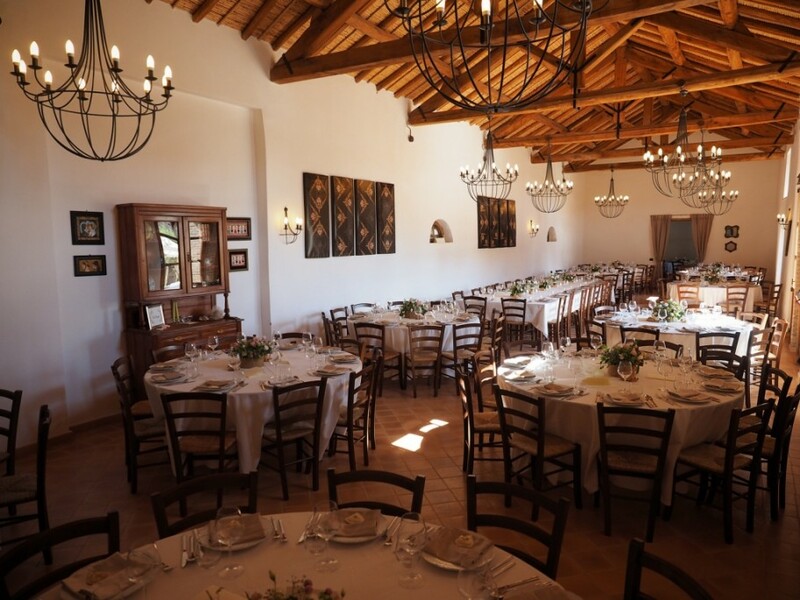 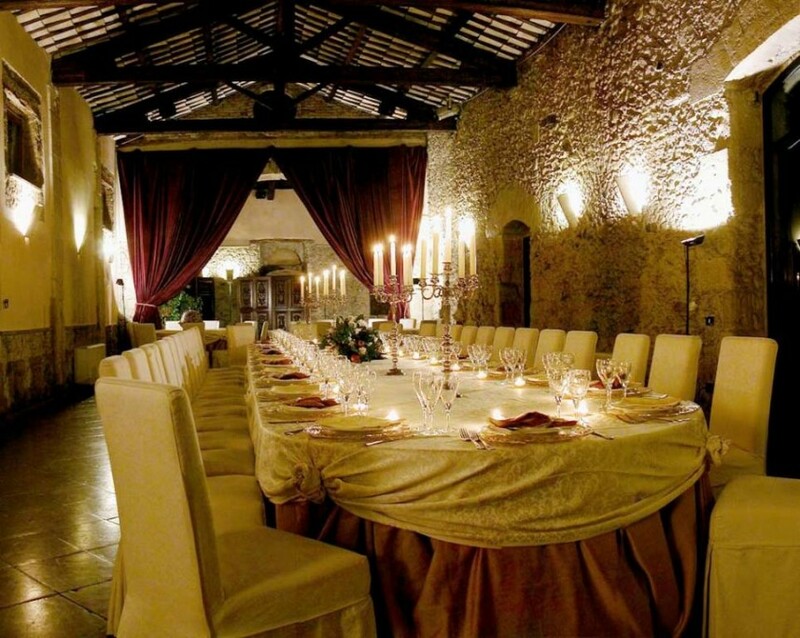 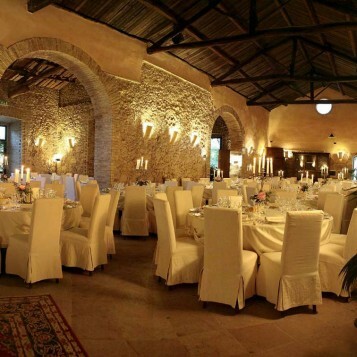 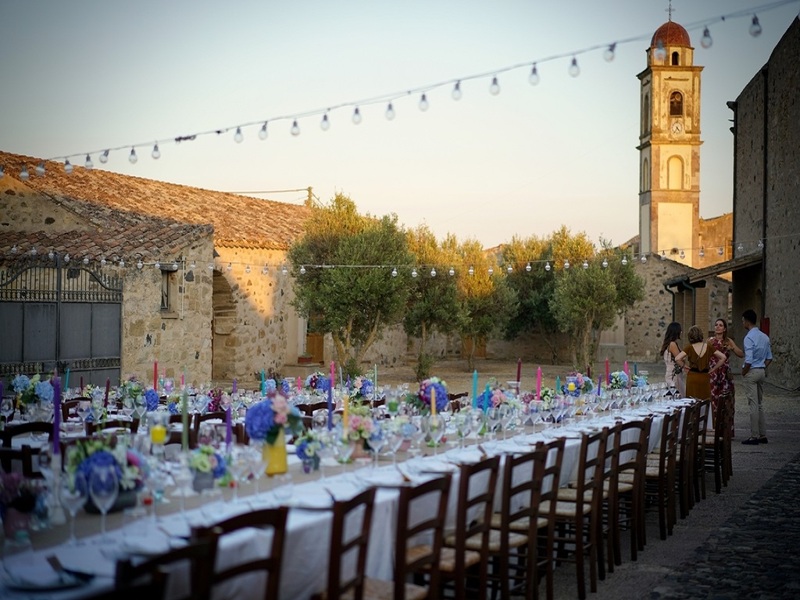 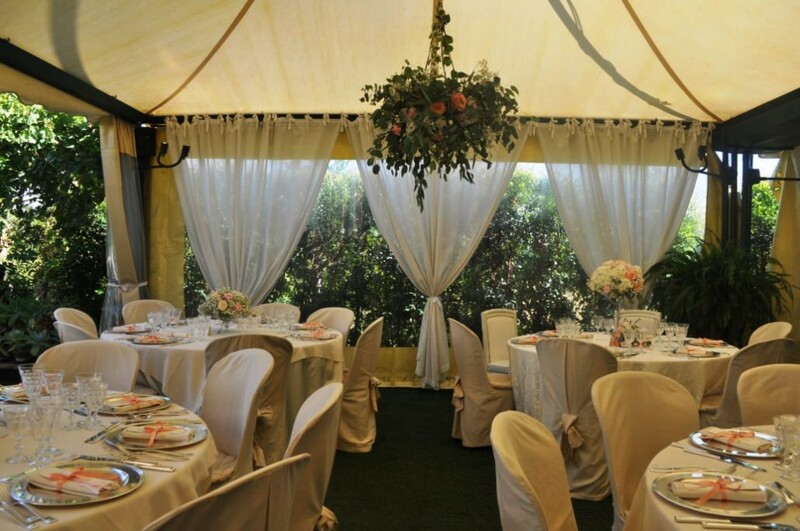 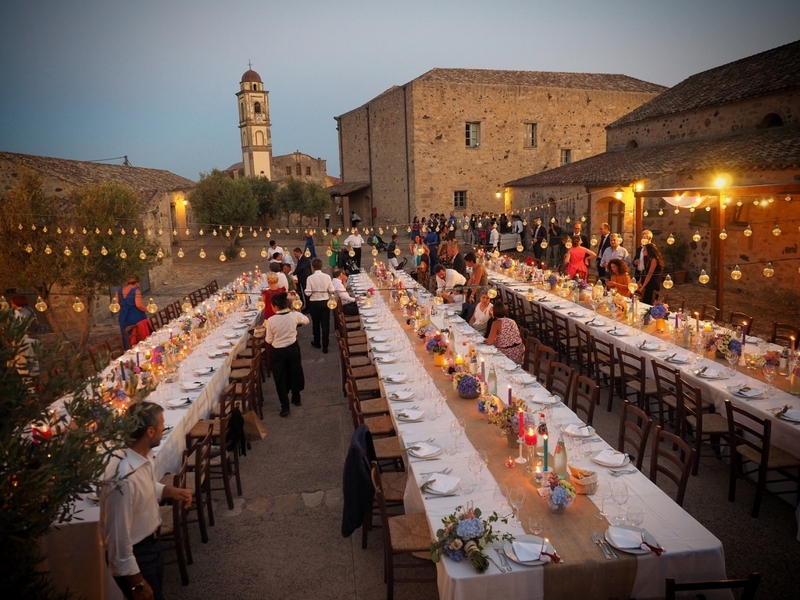 It is precisely the area of ​​the warehouses, the shelters of agricultural decks and stables that, thanks to an important restoration, has now become a spacious and elegant location for weddings hosting large interiors and many other spaces all cared for and furnished to stage special events. 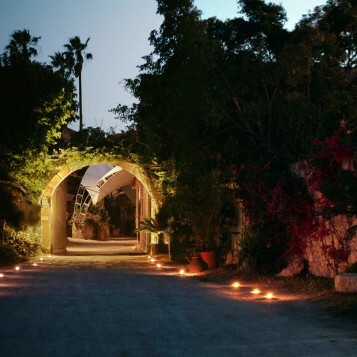 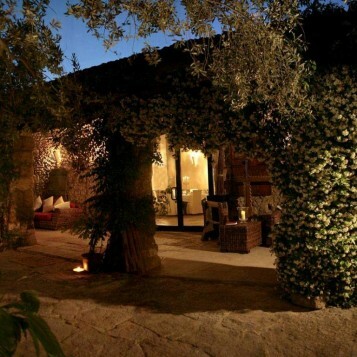 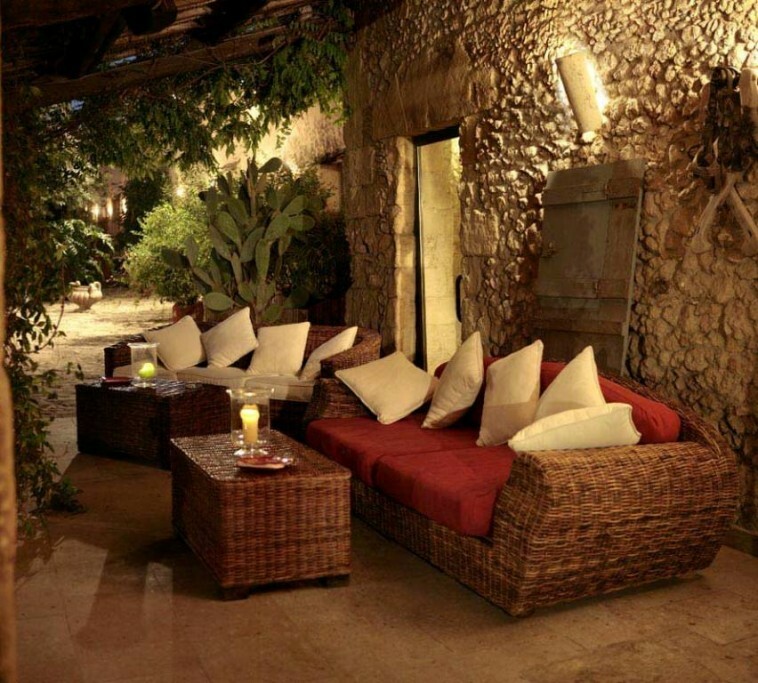 A prestigious historical Villa, immersed in an amazing natural landscape in the Northern-West coast of Sardinia. 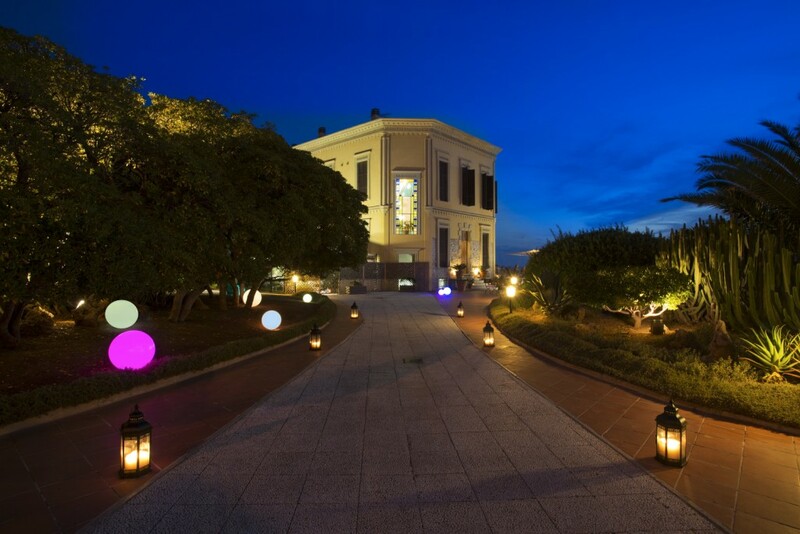 The Villa, built in the XVIII century, with its unusual octagonal shape, is now protected by the Department of Cultural Heritage and represents a stunning example of the Art Nouveau architecture. 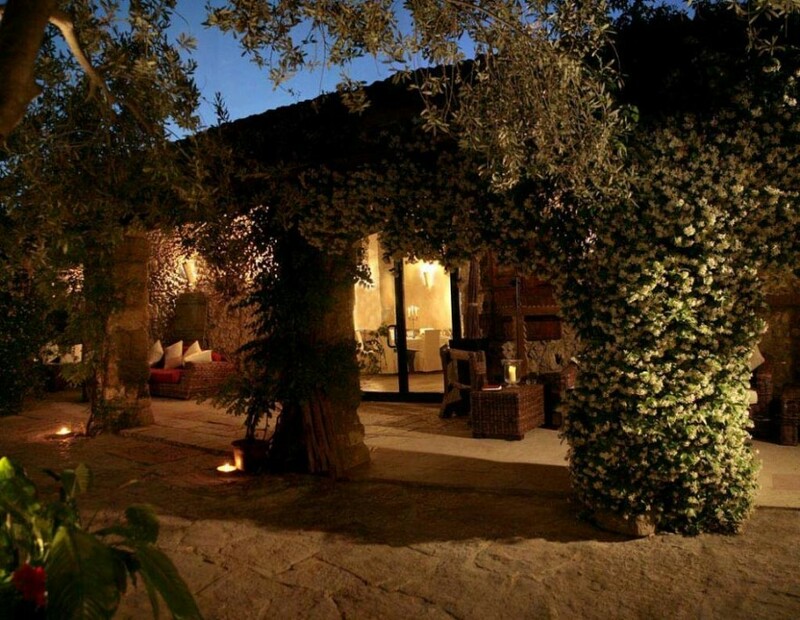 The building hosts six elegant and refined double rooms furnished with great care while the extensive grounds encompass three small independent Villas. 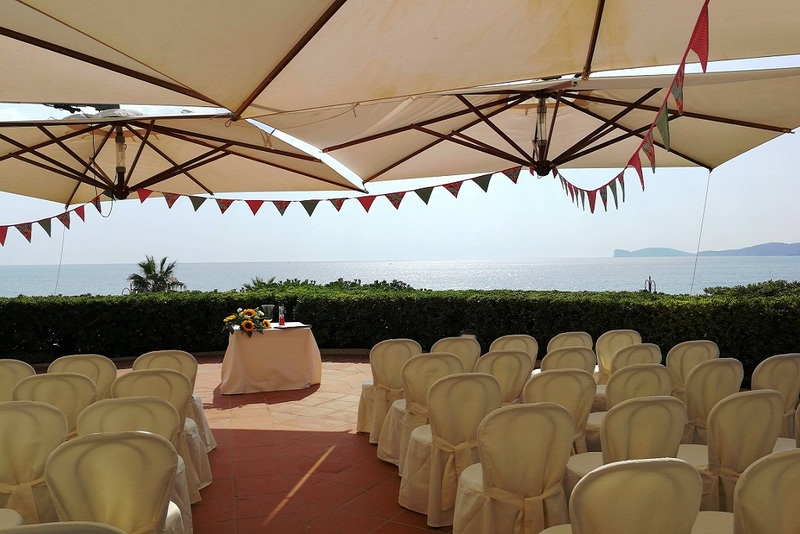 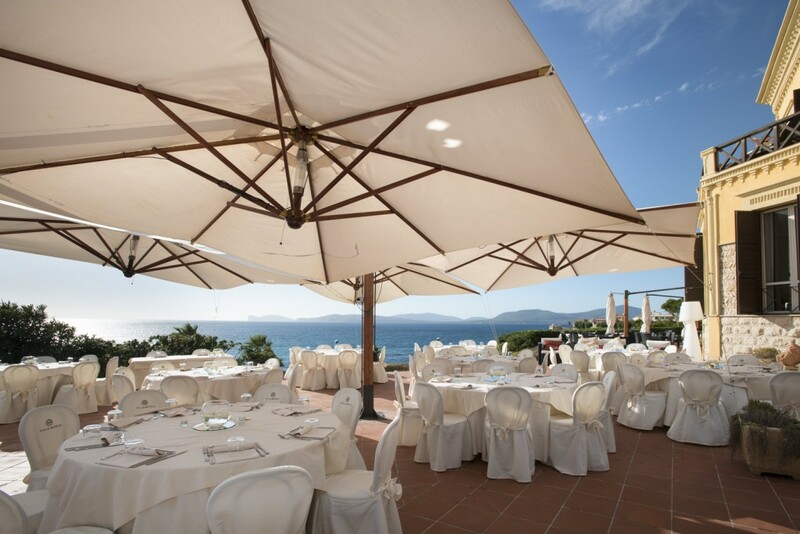 The Villa is naturally beautiful and immersed in lush grounds, facing out over the stunning sea, providing the perfect stage for an exotic ceremony. 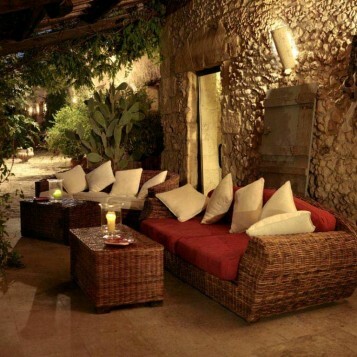 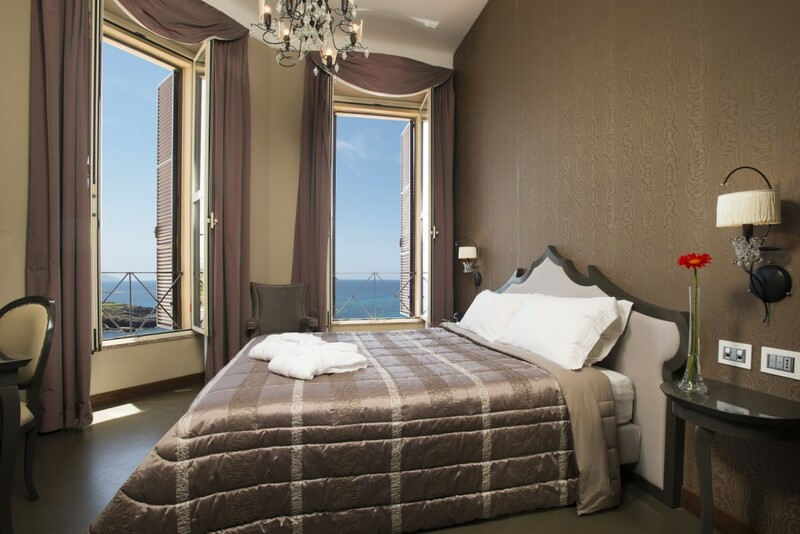 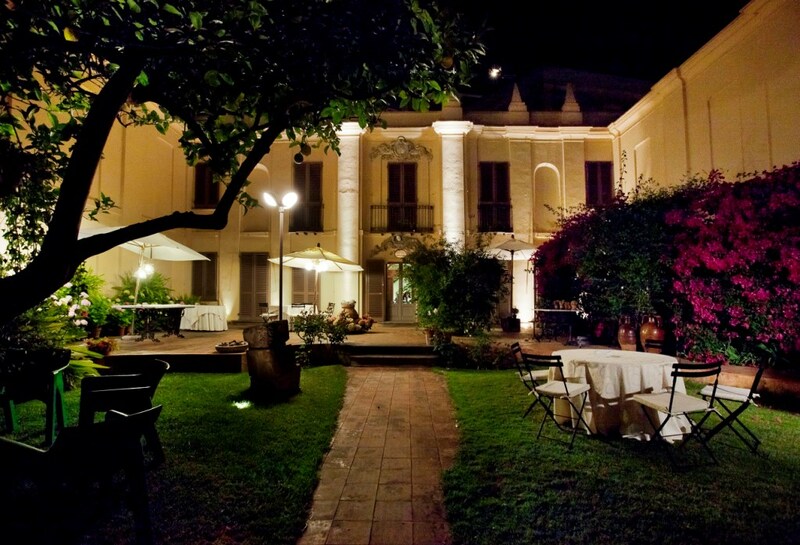 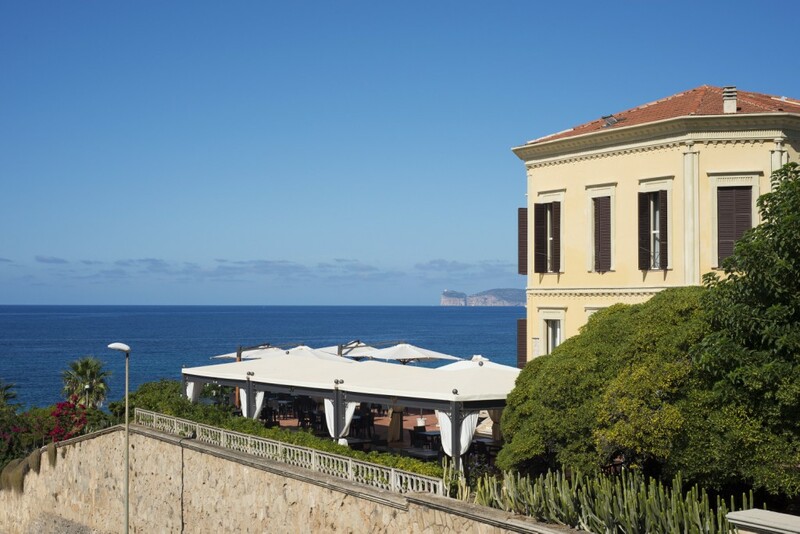 The Villa is located in the very heart of Cagliari, the capital of Sardinia and a lively charming city. 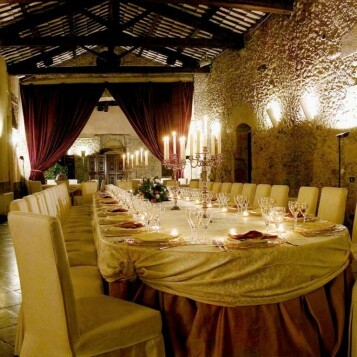 Built in 1780 among the vineyards that extended to the edge of the district, it belonged to a noble family. 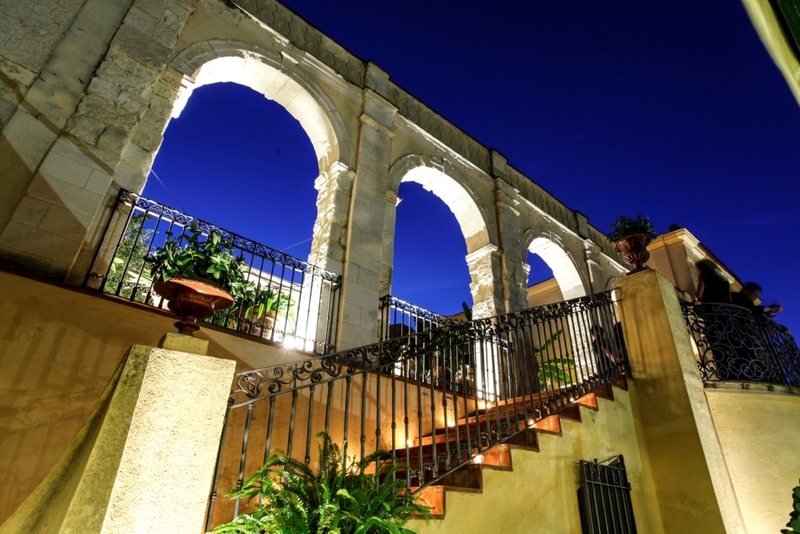 The Villa stands on the edge of a garden, on an embankment laterally closed by two wings of masonry and bordered by five large round arches. 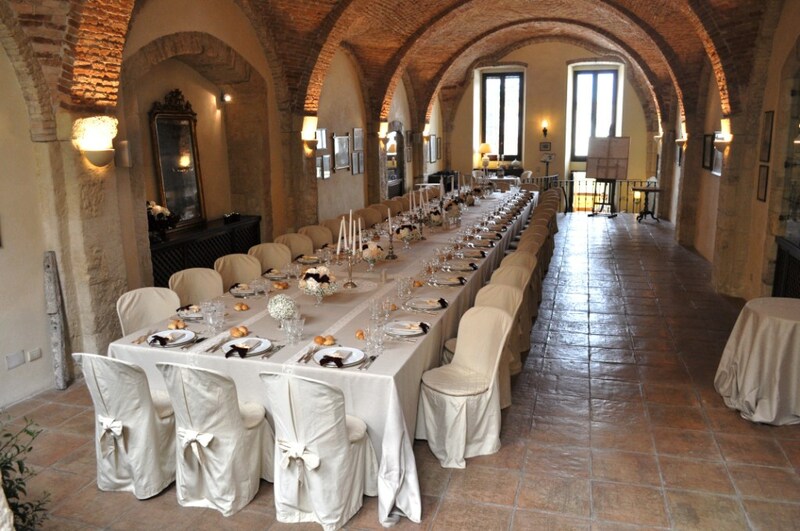 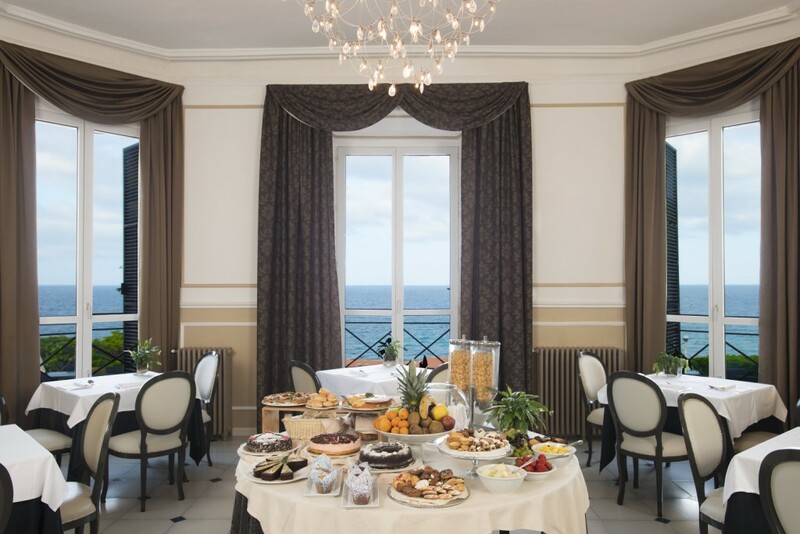 The Villa has an elegant hall that can accommodate elegant sit down dinners for up to 100 and a garden for up to 200 people. 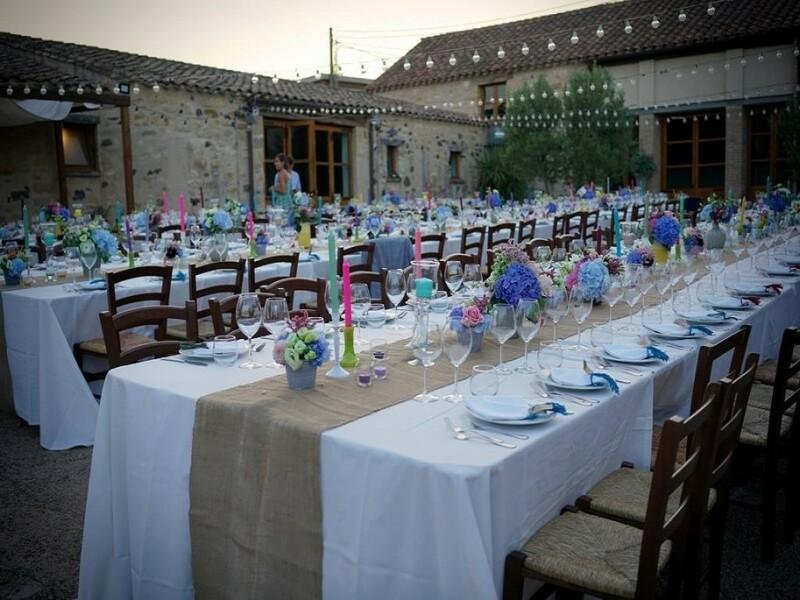 Welcome cocktails are usually served on the garden, a very lovely area with trees and flowering plants where is possible to set little tables and chairs for your guests to enjoy the cocktail hour. First a medieval church, this enchanting and special venue, turned then into a convent devoted to prayer and agricultural labour. 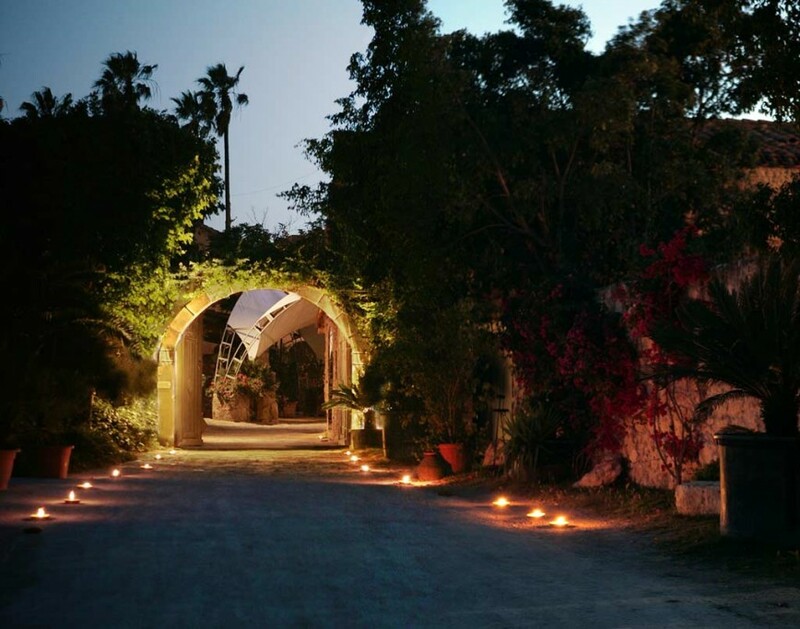 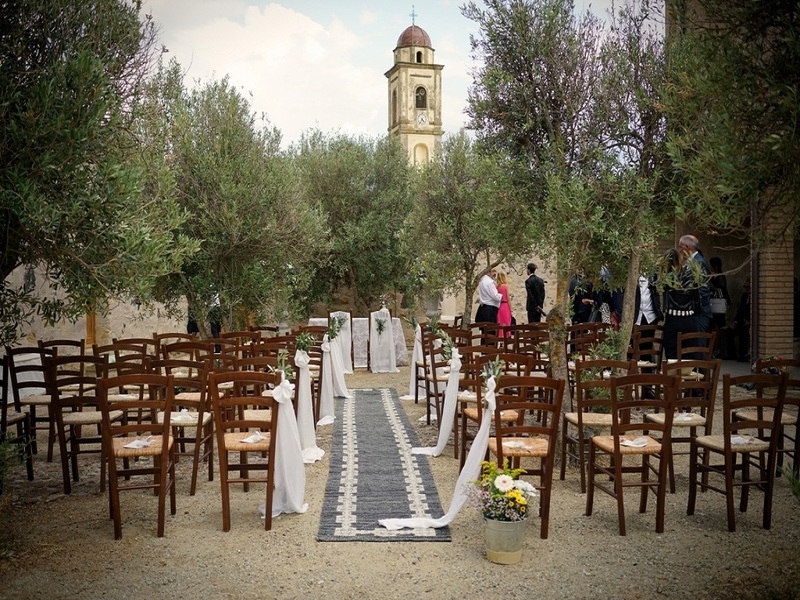 Seven different halls and five themed lush green gardens surrounded by olive trees, orange blossoms and juniper’s perfume create the mystic atmosphere which make this venue an excellent choice for an elegant, classical, timeless ceremony.